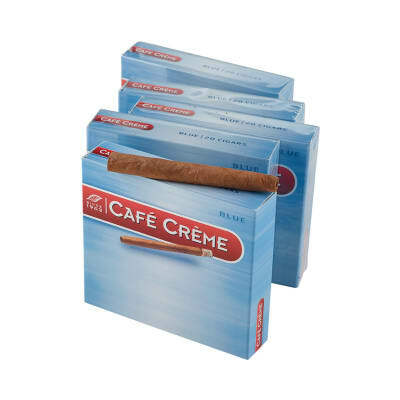 Winterman's Cafe Creme Blue cigars are the most requested flavored cafe cigars in the world. 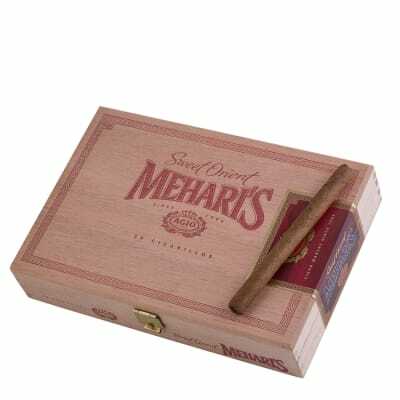 Using dry-cured tobaccos and Java wrappers, their smooth, mild creamy flavor presents a sensual aroma, with this selection being even milder in flavor. 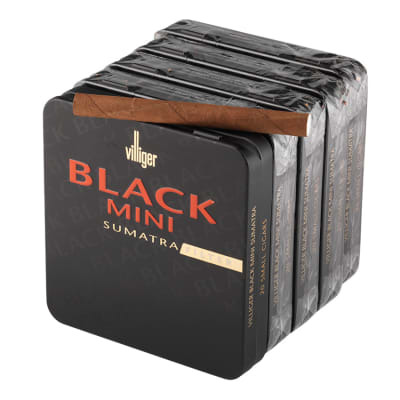 Enjoy them with a good cup of rich-tasting coffee. 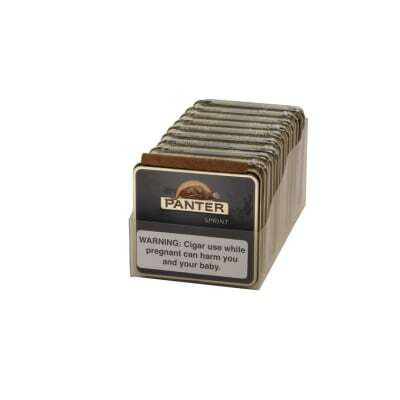 Have tried several sites, but you have been consistent product availability and shipping. Product is always available and shipping prompt.